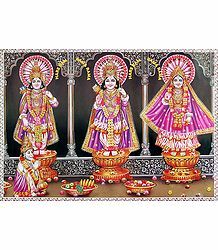 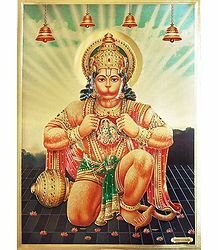 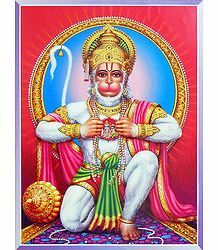 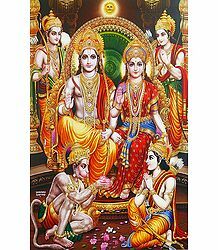 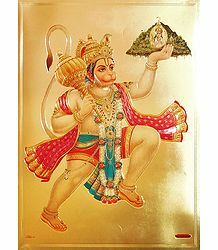 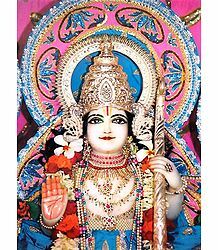 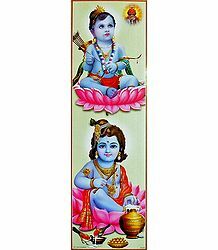 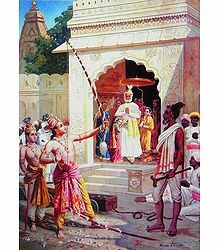 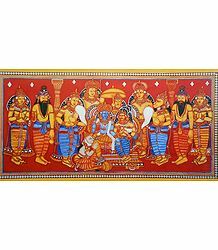 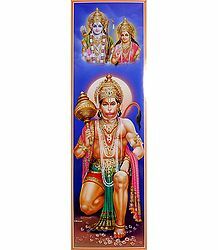 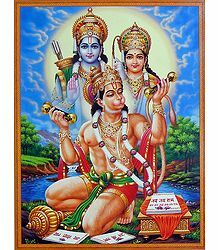 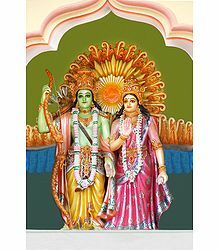 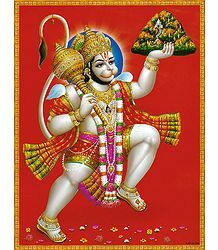 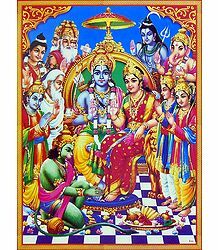 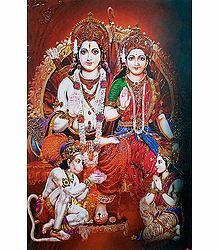 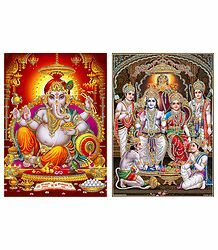 We have a wide variety of Rama picture in our collection of Hindu pictures. 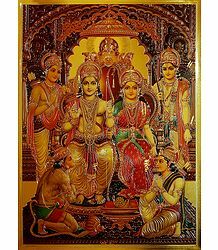 Paintings of Rama is also available. 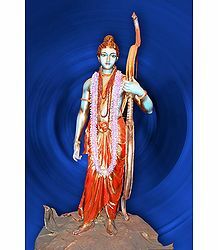 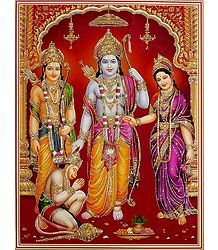 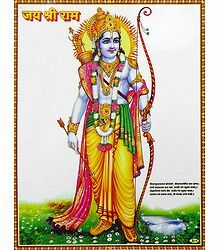 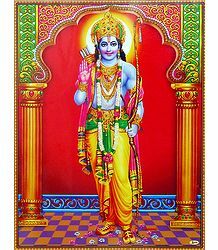 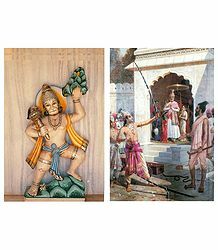 Rama is the hero of the Hindu epic, Ramayana and was an incarnation (Avatara) of Lord Vishnu. 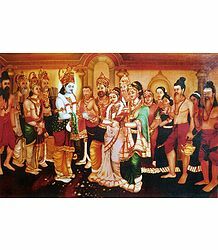 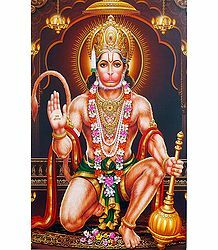 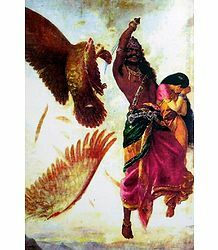 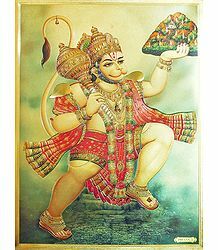 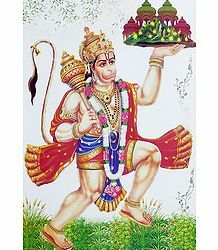 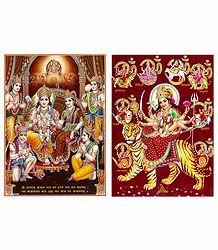 He married Sita and later defeated Ravana, the demon (Asura) king.